The occasional open thread: some things are just plain wrong! But try to avoid things that are just plain wrong! When the leader of the United States and supposedly the Western world, who was born to a Muslim father, schooled in Muslim schools, and has close ties to black-Muslim leaders like Farrakhan seeks to incite violence by virtue of his running interference for Muslims and blacks who are not even representative of African-Americans generally, it’s no wonder Obama-inspired massacres like Dallas happen. It is no wonder some cops, fearing for their lives in this anti-white, anti-Semitic and anti-Christian environment, sometimes are prone to literally pull the trigger too quickly. In his lawsuit, Klayman accuses Obama of waging a “War on Police” and blames Obama for a 56% increase in murders in Baltimore (and other alleged murder increases in other major cities). The case, number 3:cv-02010, Klayman v. Obama et al, was assigned to federal district judge Sam A. Lindsay. Also named in the Suit are Louis Farrakhan, Eric Holder, Rev. Al Sharpton, and 5 named leaders of Black Lives Matter. I predict the lawsuit will be dismissed because the harm Klayman alleges is speculative. Klayman styles his action a “class action lawsuit,” but a class cannot have standing when no member of it does. Klayman is the only plaintiff. In addition, stranding requires a causal link between the defendant’s actions and the alleged harm, something that is equally speculative. Update: A motion to dismiss for lack of subject matter jurisdiction was docketed August 7. Gallups: Obots, we know that there are operatives out there—Obama-loving operatives. That’s OK to love Obama; that’s fine, but these people have interjected themselves all throughout this investigation in various ways, some to the point of actually, I think, interfering with the investigation, but they’ve interjected themselves on radio and the Internet, Blogtalk Radio, my radio program and all over the blogs and web sites, but isn’t it correct, my understanding that you know who some or most of these guys are, the most important ones, I mean have you done some digging? You know who those guys are? Zullo: We have a pretty good idea of who some of the ones who are anonymous are. One we know works in the field of artificial intelligence in projects that are funded by DARPA. That tells you a lot right there. We have traced IP addresses going directly back to the Administration. I said back in January of 2015 when I wrote about that exchange, that the only anonymous Obot that this was likely to refer to was Reality Check. Bill (Foggy) Brian and I openly declare who we are. 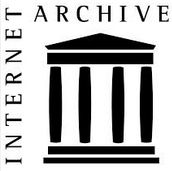 I certainly wondered at the time how Zullo could get anyone’s IP address, much less that of RC. But then a document revealed in evidence in the Melendres lawsuit tells what he meant. 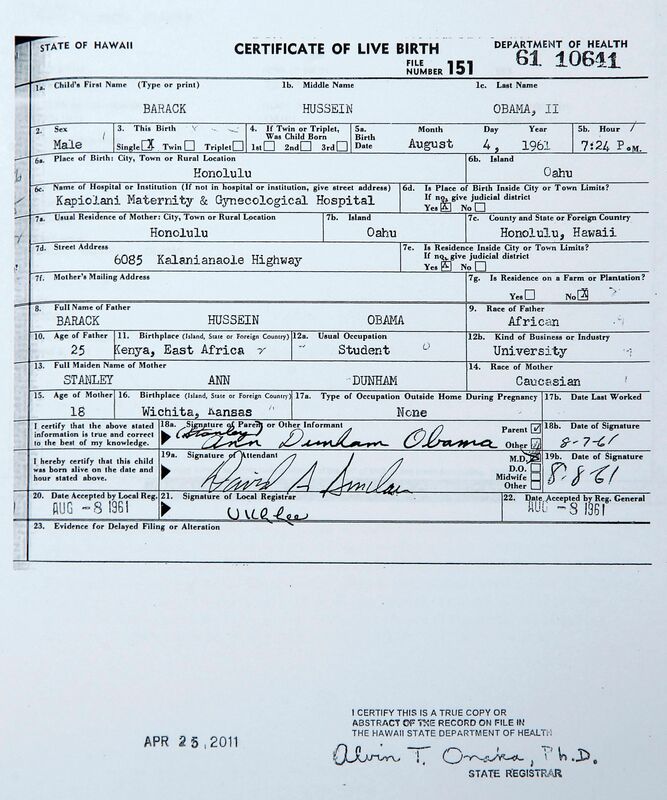 The identification of RC as “Richard Skalsky” by IP address came from con man Dennis Montgomery. who apparently just made it all up. When Zullo said “we know,” he was lying. He didn’t know anything. 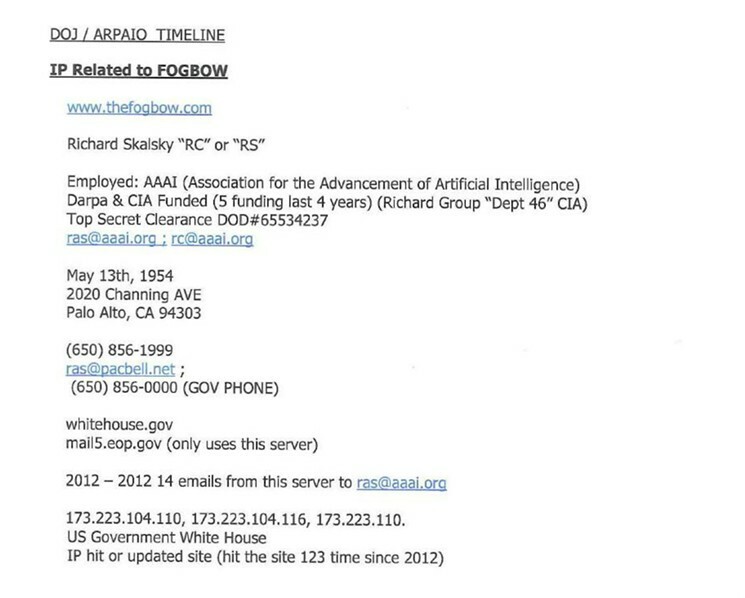 Montgomery wrote “www.thefogbow.com” on his document, but it was “fogbow.com” that Skalsky registered. Stupid mistakes like that, and relying on a con man, is what passes for law enforcement investigation at the Cold Case Posse. 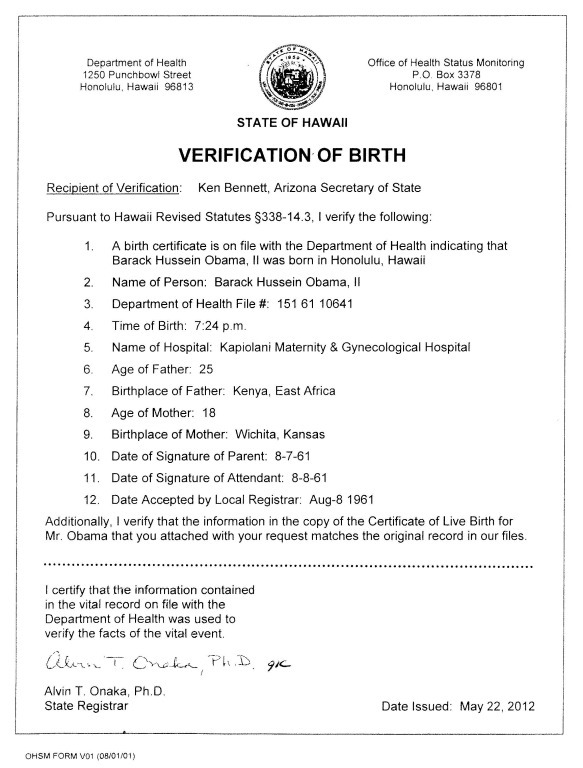 Besides a few junkets to Hawaii and Washington State, the Cold Case Posse investigation is exactly the same as other birthers on the Internet. Melendres document courtesy of the Phoenix New Times. Hussein Soetoro (sic) is not the “forgive and forget” type. His backing of Hillary has only one purpose – to secure a pardon should he be subsequently charged with crimes against the united (sic) States once he leaves office. This is one of those conspiracy theories with no evidence behind it, one that will persist until Obama leaves office and has been gone a while. Then they will just stop talking about it. With this article, I am adding a new main category to the blog: Post presidency conspiracies. 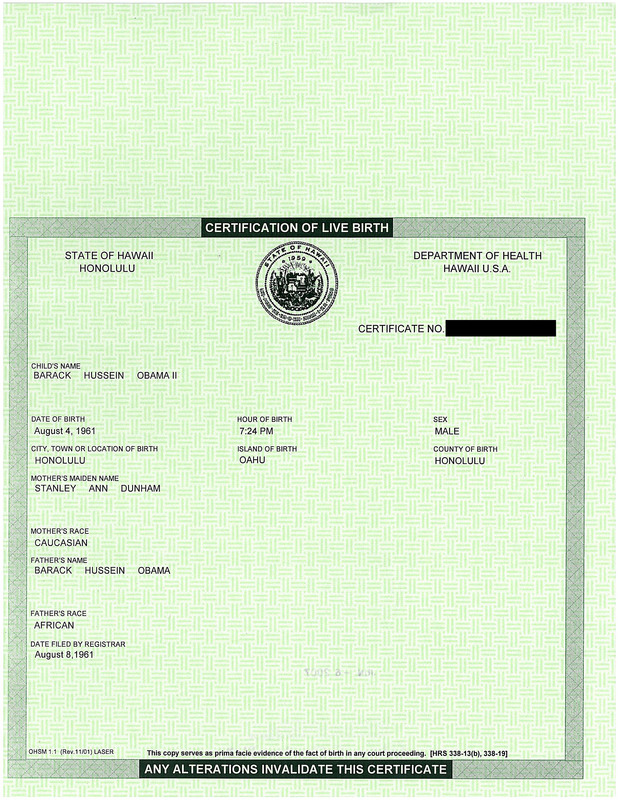 The New York Times has a new article today titled, “Inside the Six Weeks Donald Trump Was a Nonstop ‘Birther’” that describes Trump’s birther trial balloon during the 2011 presidential campaign, a trial balloon that burst in Trump’s face when the President released his birth certificate in April of 2011. The article certainly makes it appear that Trump is a genuine conspiracy theorist, who pursued the theory by contacting Joseph Farah of WorldNetDaily. I don’t want to paraphrase the Times article. It’s their story. We can discuss it below. “You have people now out there searching – I mean, in Hawaii?” asked host Meredith Vieira. Notice that Trump’s initial statement is more or less true. 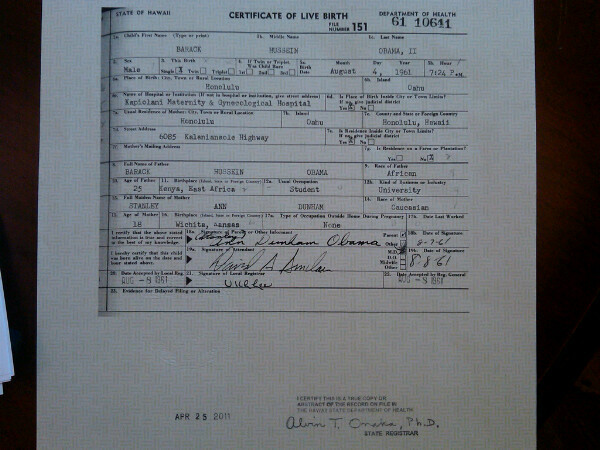 There were people investigating the birth certificate. He doesn’t actually say that they work for him. But when pressed he doubled down with a bigger lie, as he does almost daily on Twitter.